Home / Patio, Lawn and Garden / Achla Designs CMP-05 Black Tumbling Composter, 7 Cu. 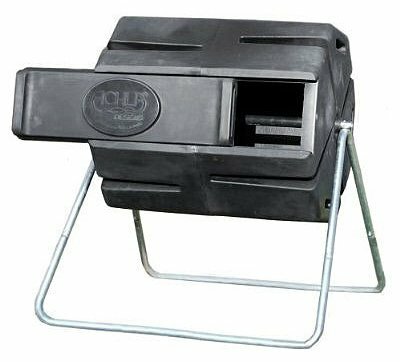 Ft.
Achla Designs CMP-05 Black Tumbling Composter, 7 Cu. Ft.
Black, Tumbling Composter, Made Of one hundred% Recycled Plastic, Comes With A Stand, Holds 7 CUFT.